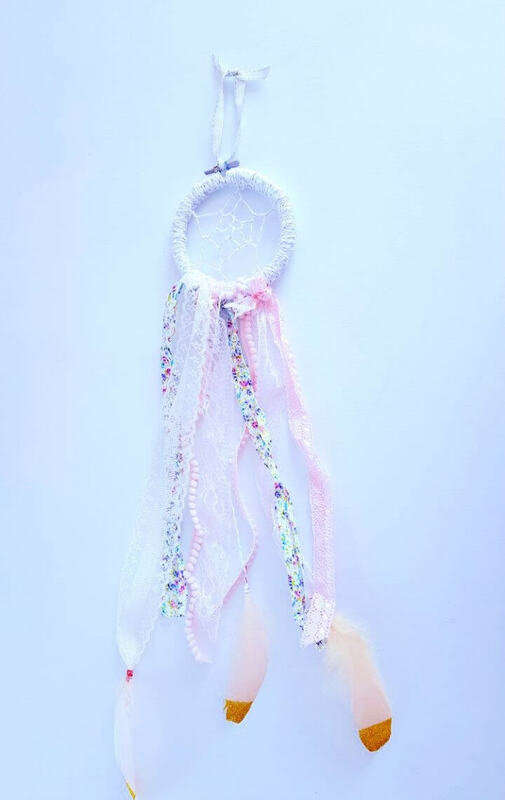 If some nightmares have been bothering you then you really need to put some dream catchers on your bedroom window so that you have some beautiful dreams being caught by it. 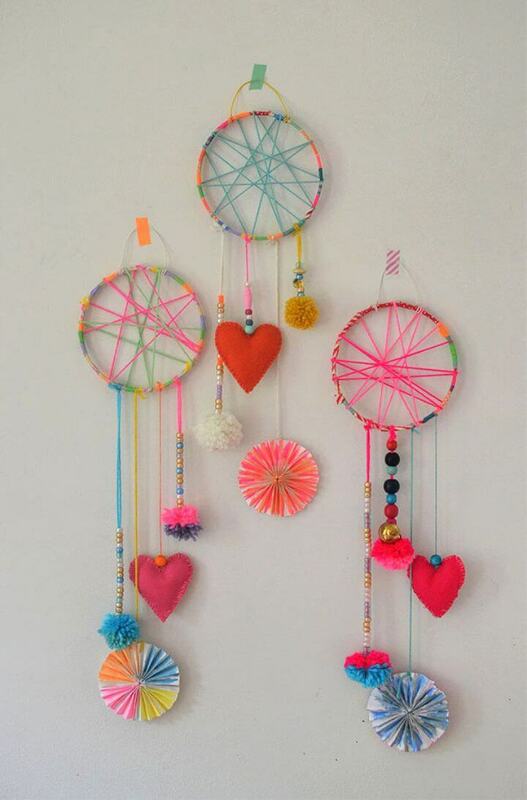 Once you look at the pretty, cute and colorful dream catcher before your bedtime, you are sure to have sound sleep with sweet dreams. 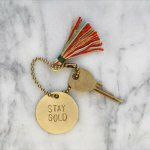 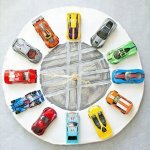 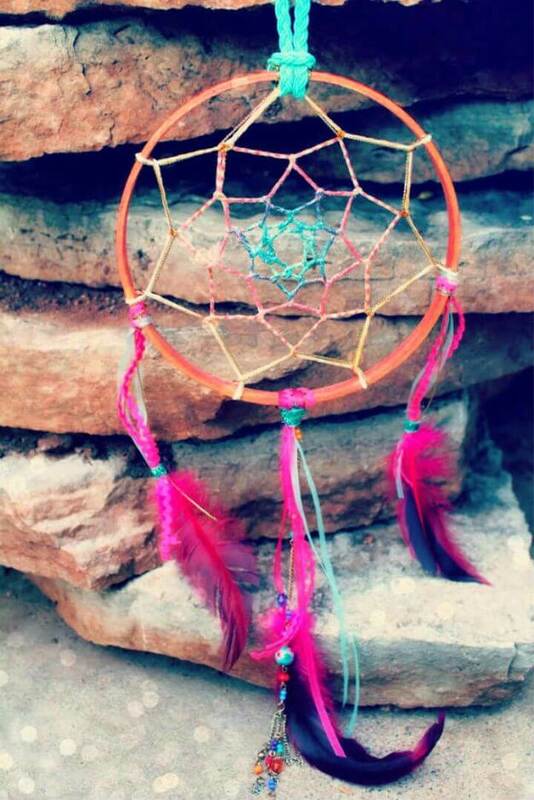 I feel not much charm in the market sold dream catchers as they seem to come with a kind of boring and similar pattern. 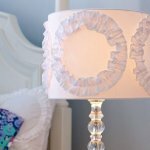 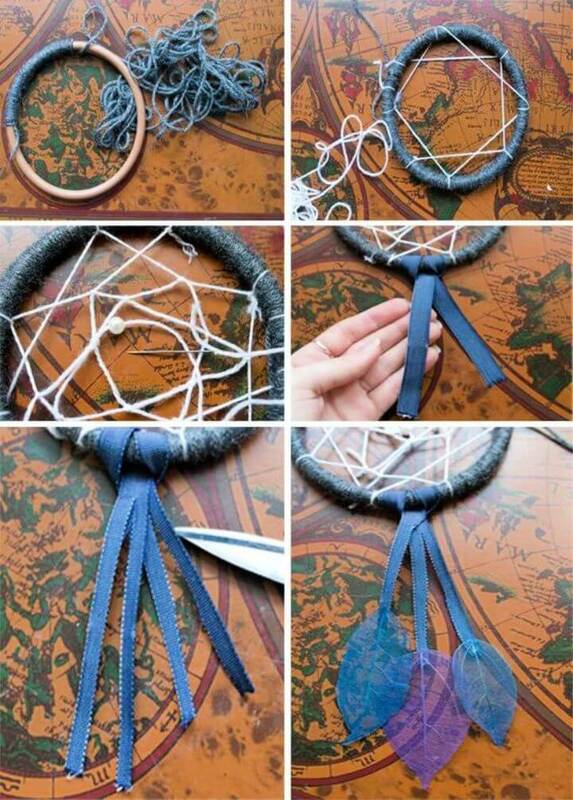 So here are these 31 DIY dream catcher ideas – Beautiful Dream Catcher In Minimal Budget which are easy, simple and totally low cost in the budget to make. 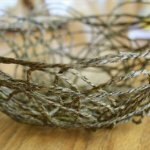 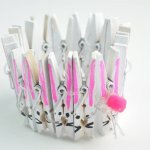 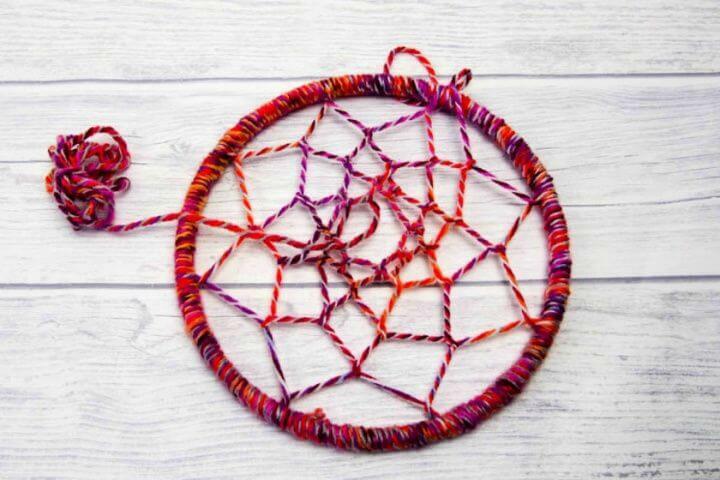 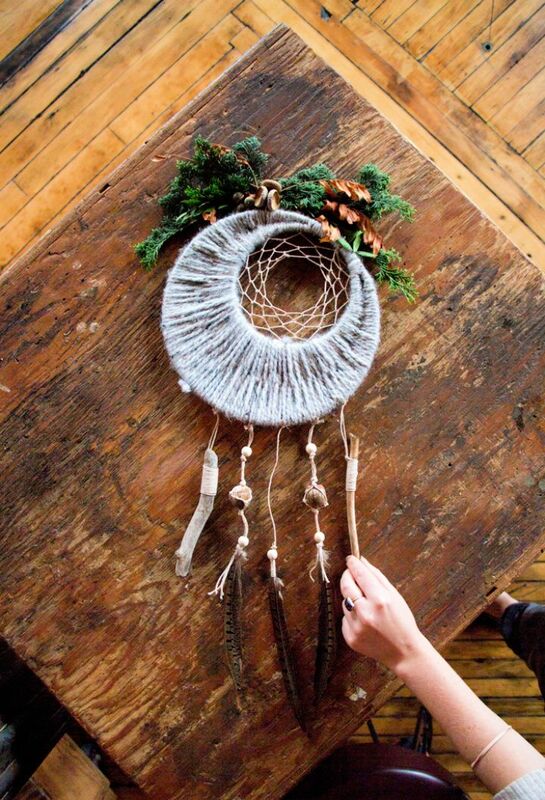 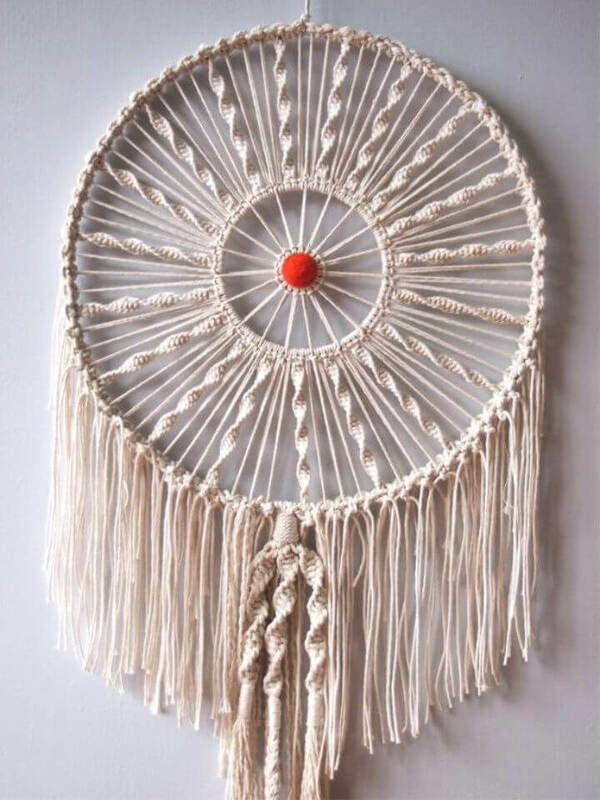 The basic things you need to make a dream catcher include a hoop, some yarn and a variety of embellishments to decorate it up according to your personal choices and preferences. 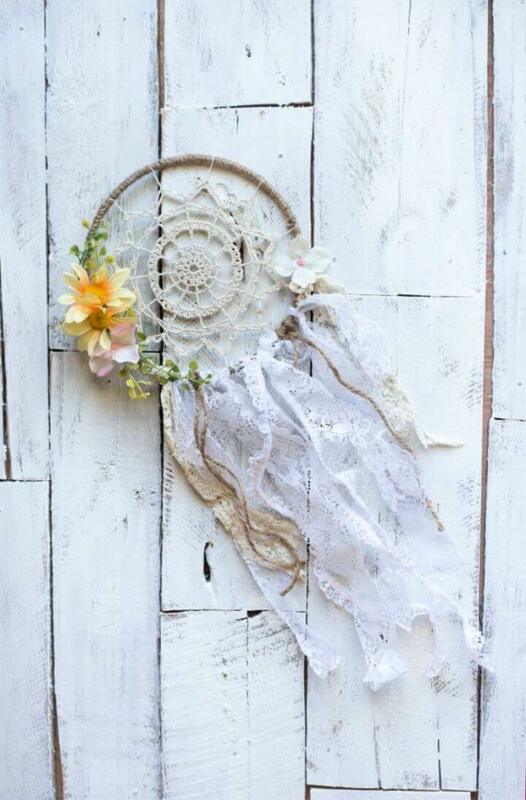 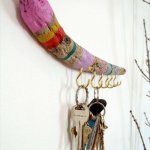 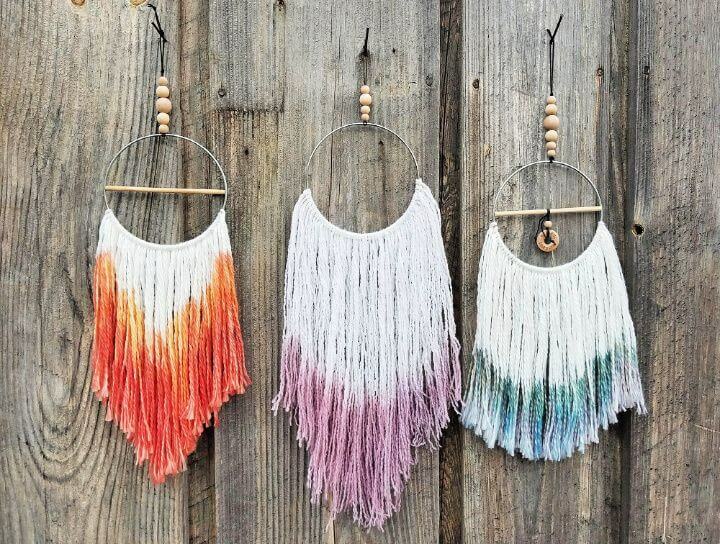 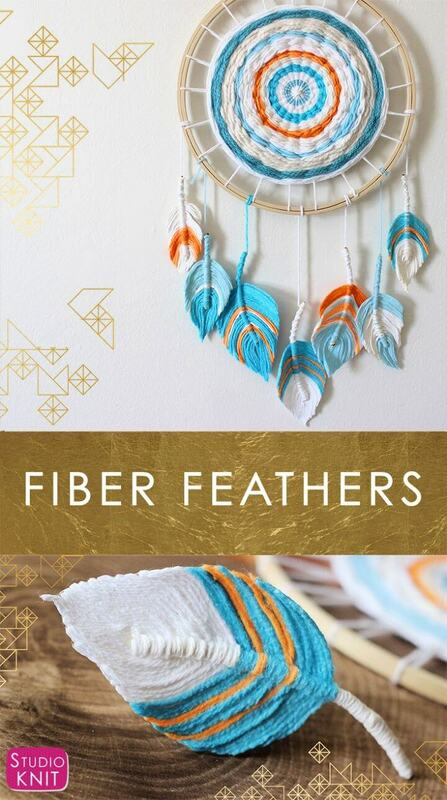 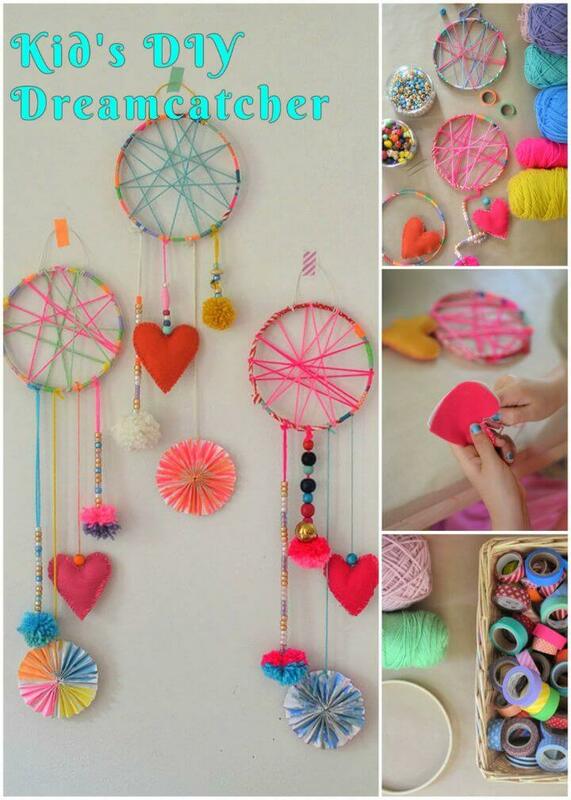 Beads, feathers, pom, paper wheels and tassels are the common dream catcher embellishes. 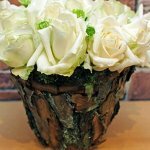 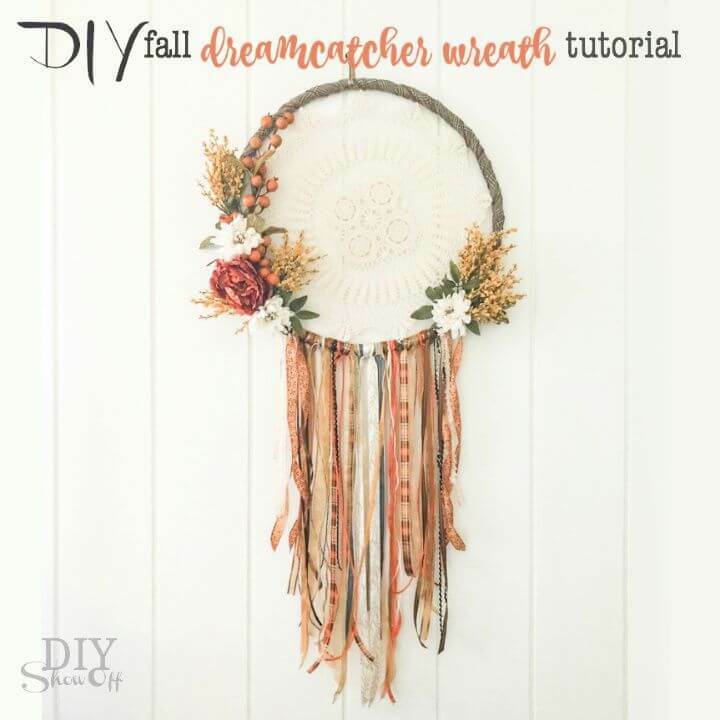 You can also look out for the ongoing season while making a DIY dream catcher so that it really comes along with the rest of the decor of your house too. 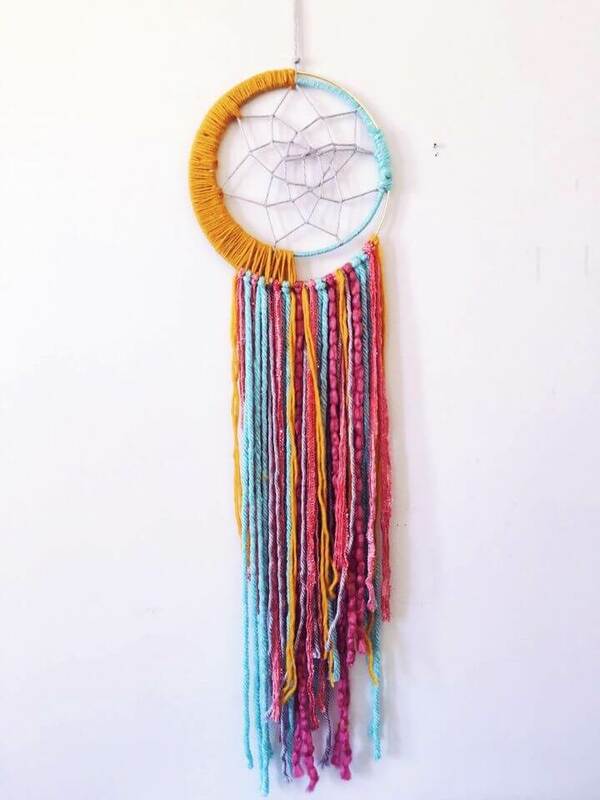 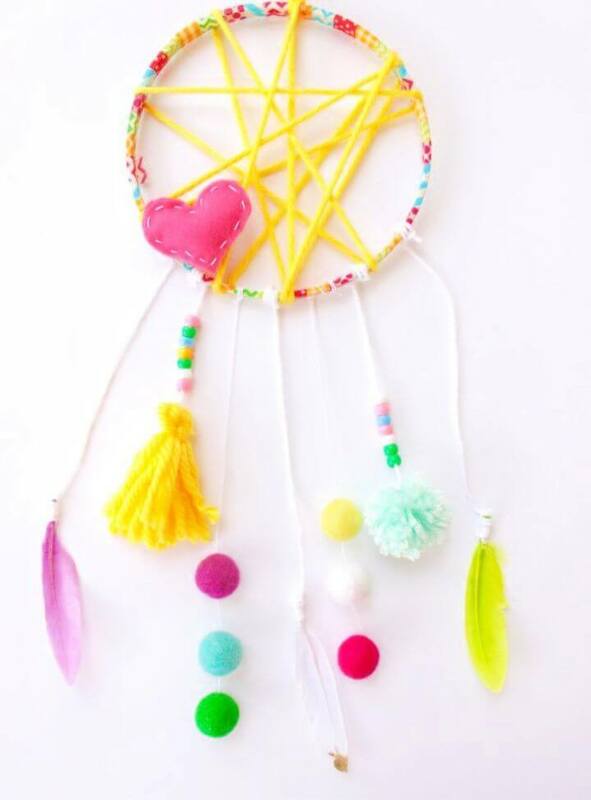 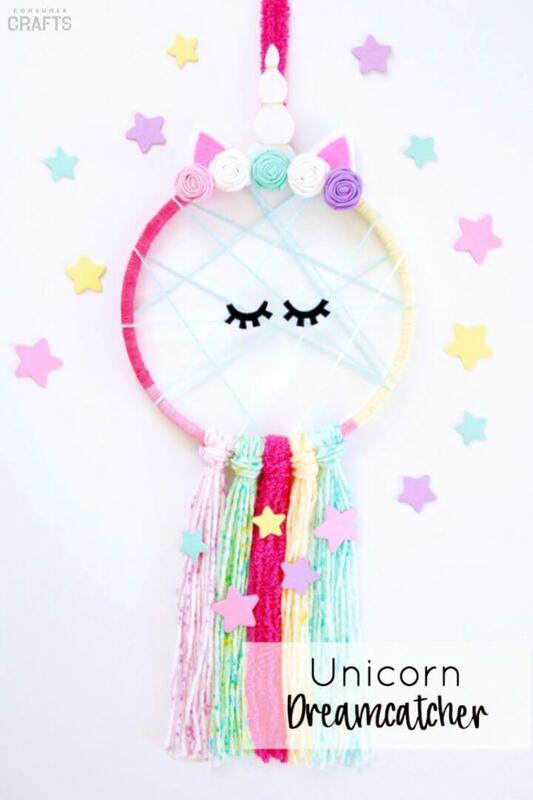 So for the summer, you can work the colorful kind of dream catcher loaded based on rainbow or unicorn theme. 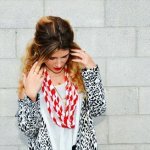 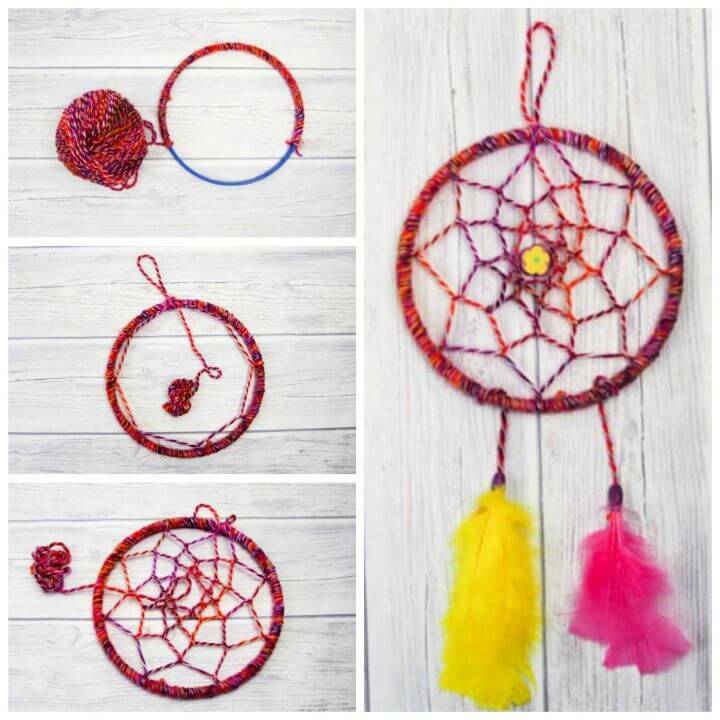 So you would need colorful yarn hues, colorful beads, and any other colorful embellishing item to charm up your dream catcher with. 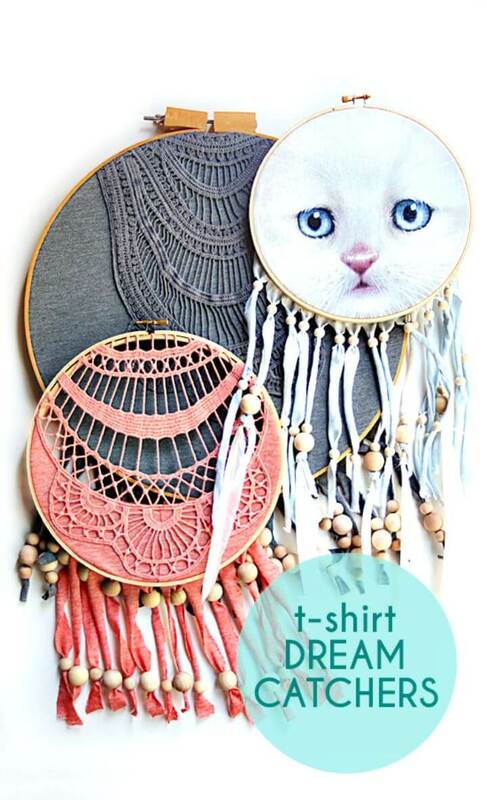 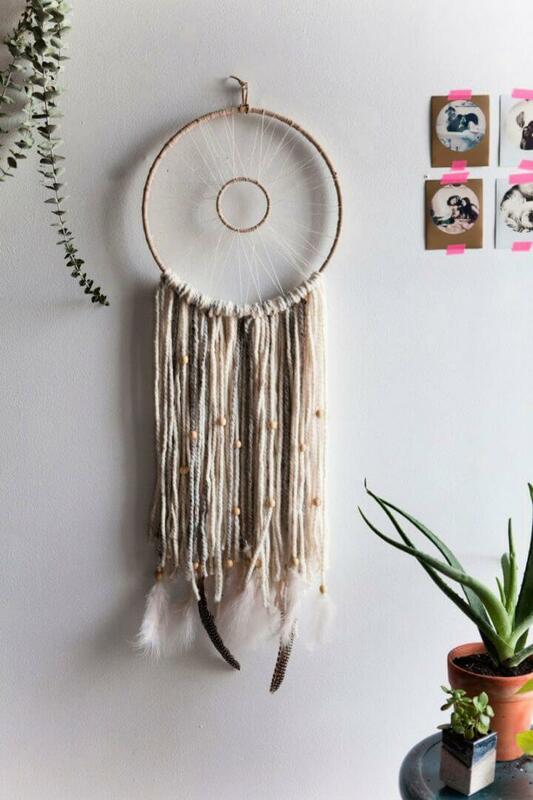 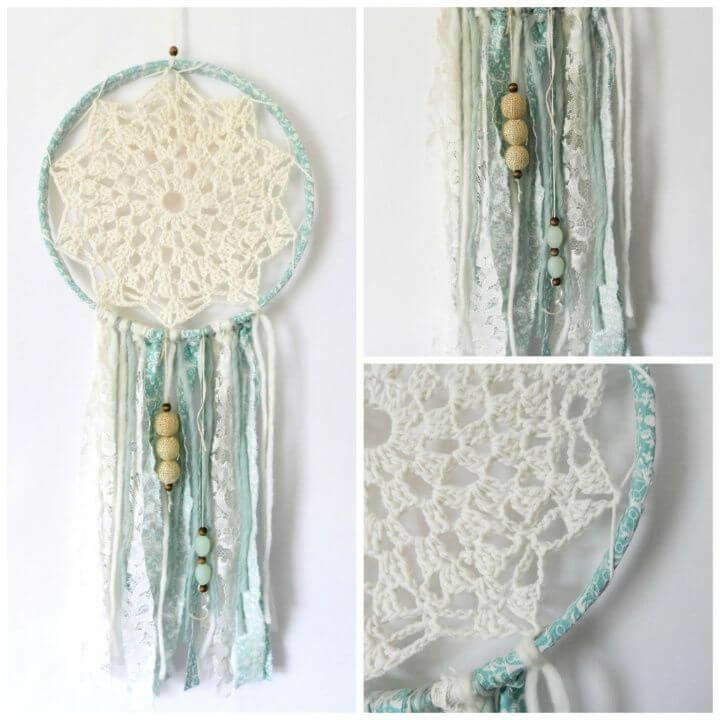 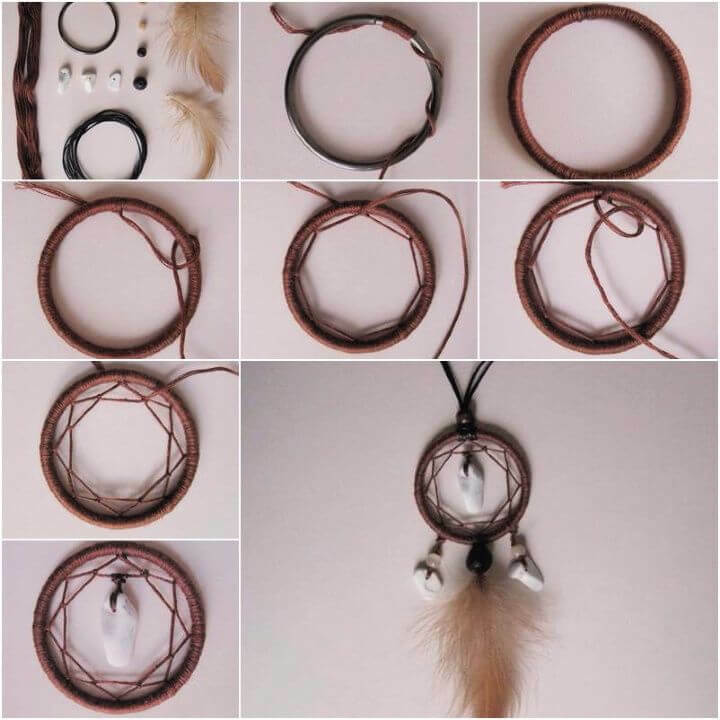 For being super quirky and cute the dream catchers have got more importance in the business of home decor and that is why they have been promoted from the bedroom windows to the major decor spots like living room walls, patio roofs and the porch pillars too. 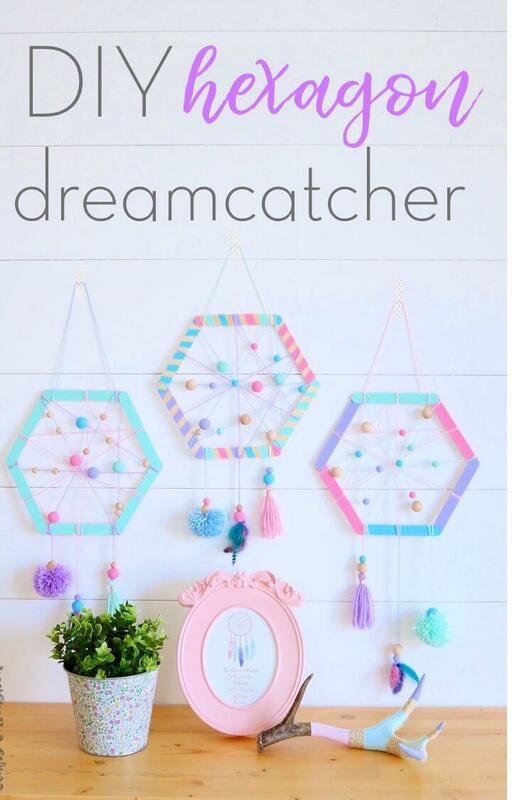 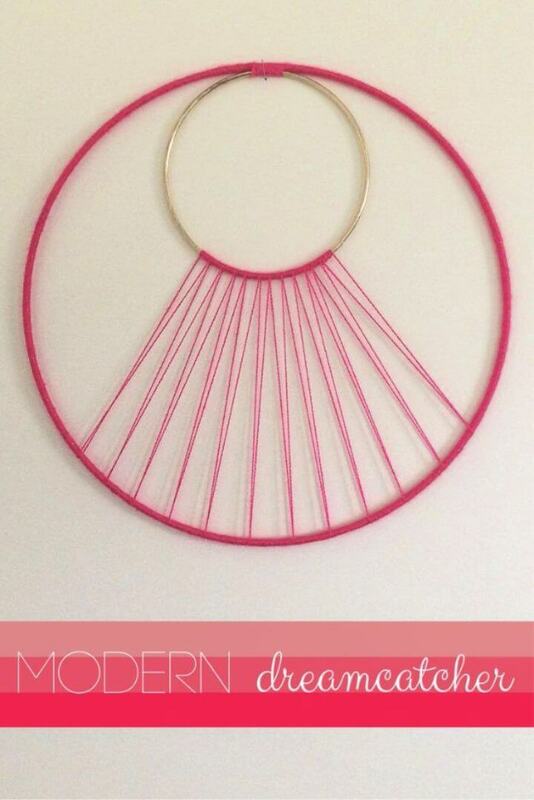 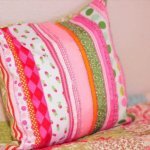 So if you also want to add some pop up of the colors to your home decor then you really need to get your hands on these amazing DIY dream catcher ideas having tutorial links attached too.